The biggest name to back Question 4 yet. By Kyle Scott Clauss·	 9/19/2016, 9:02 a.m. The campaign to legalize recreational marijuana in Massachusetts just gained a powerful ally. 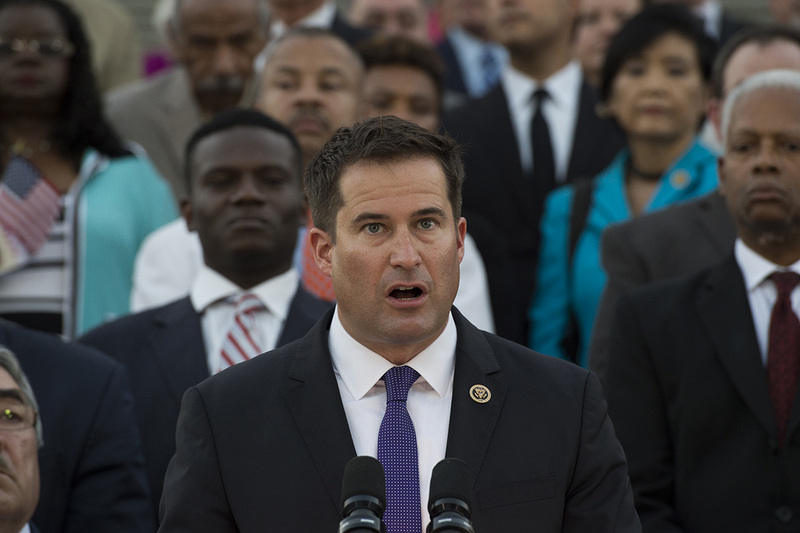 In an interview with WGBH’s Boston Public Radio last week, Congressman Seth Moulton not only admitted he smoked pot while a student at Harvard in the late 90s, but declared his support for Question 4 on the November ballot, which would legalize and regulate the cannabis industry. Proponents of the ballot measure have struggled to land a preponderance of high-profile pols in their corner. 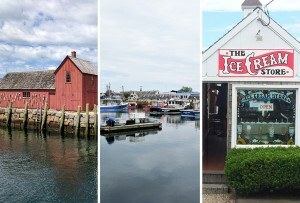 While City Council President Michelle Wu, Councilor Tito Jackson, and several state lawmakers have publicly backed Question 4, Sen. Elizabeth Warren declined to offer her full-throated support for legalization, instead saying she’s “open” to the idea. Meanwhile, the opposition boasts a bipartisan coalition of state and local legislators, including Gov. Charlie Baker, Attorney General Maura Healey, House Speaker Robert DeLeo, and Boston Mayor Marty Walsh. Even Moulton’s colleague Rep. Stephen Lynch, who was once arrested for smoking weed at a Willie Nelson concert at the 1977 Illinois State Fair, opposes legalization.